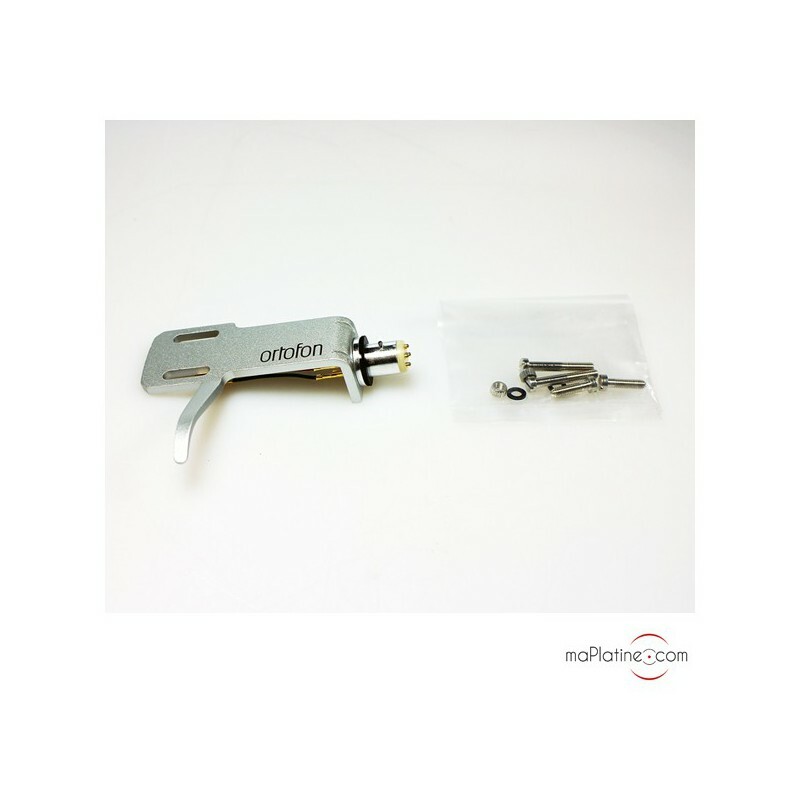 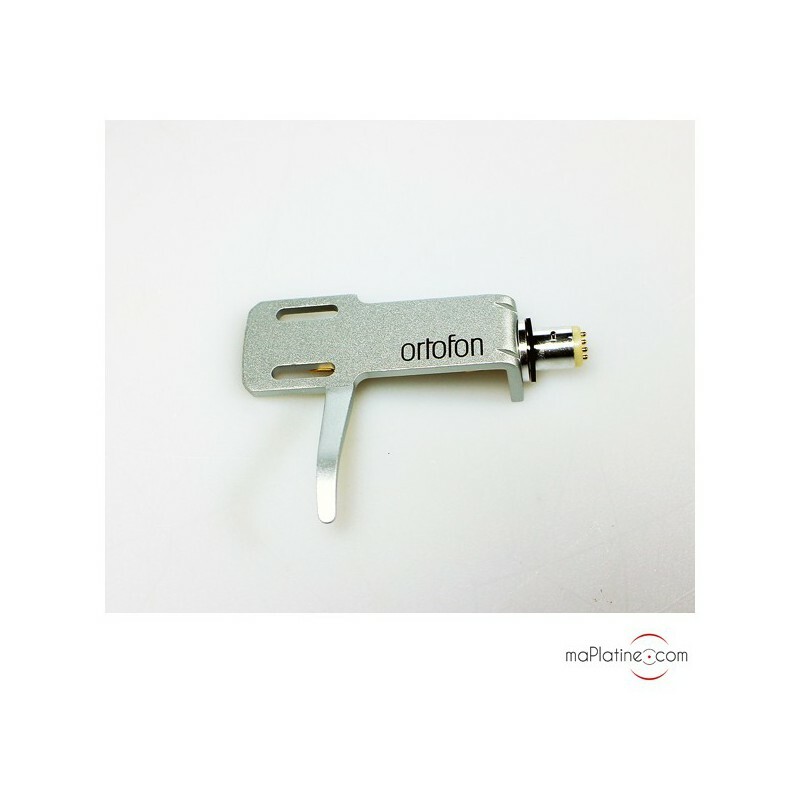 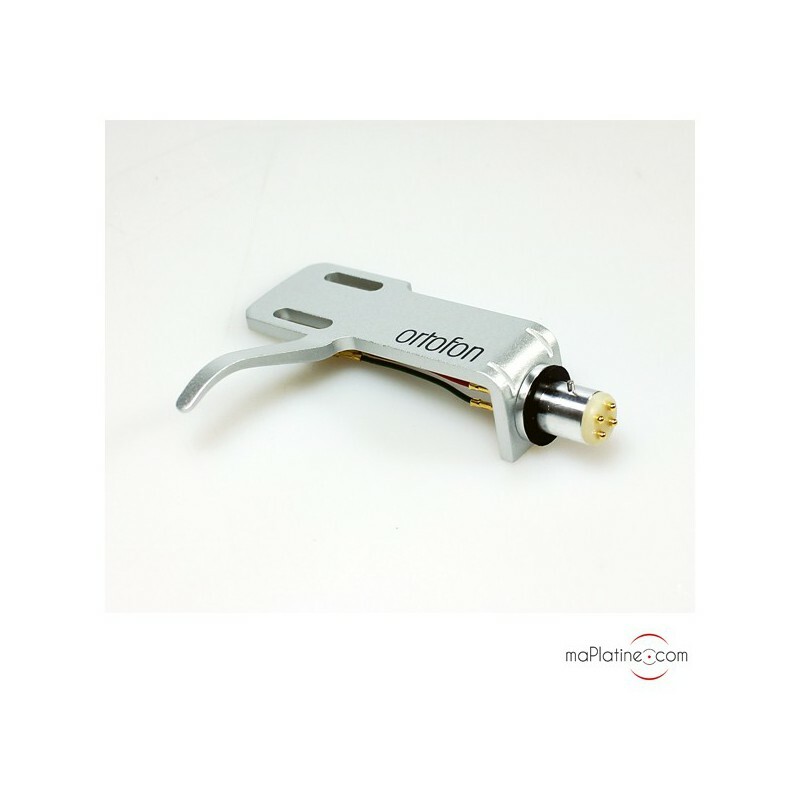 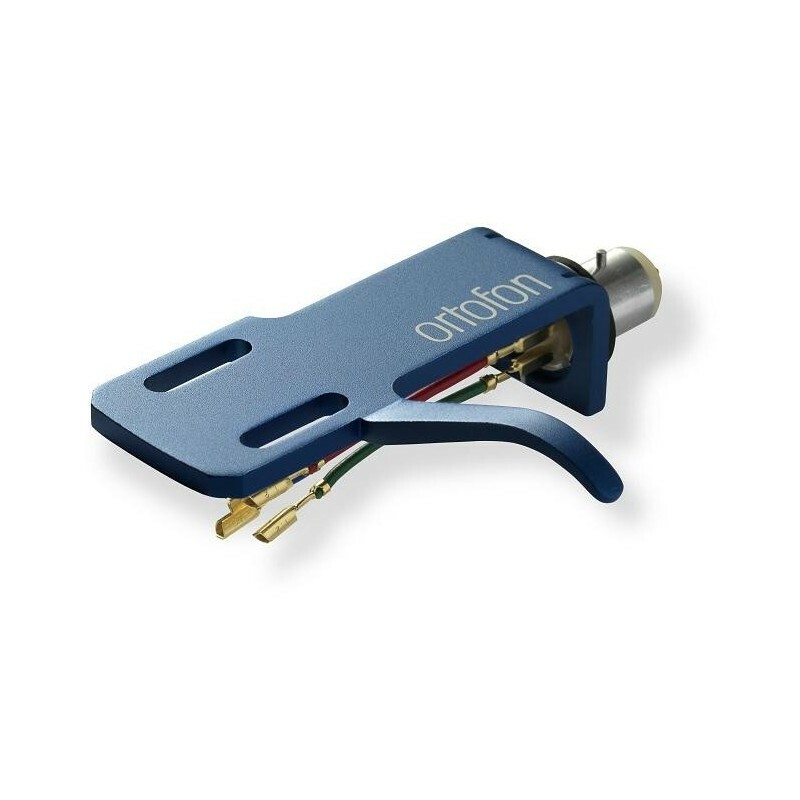 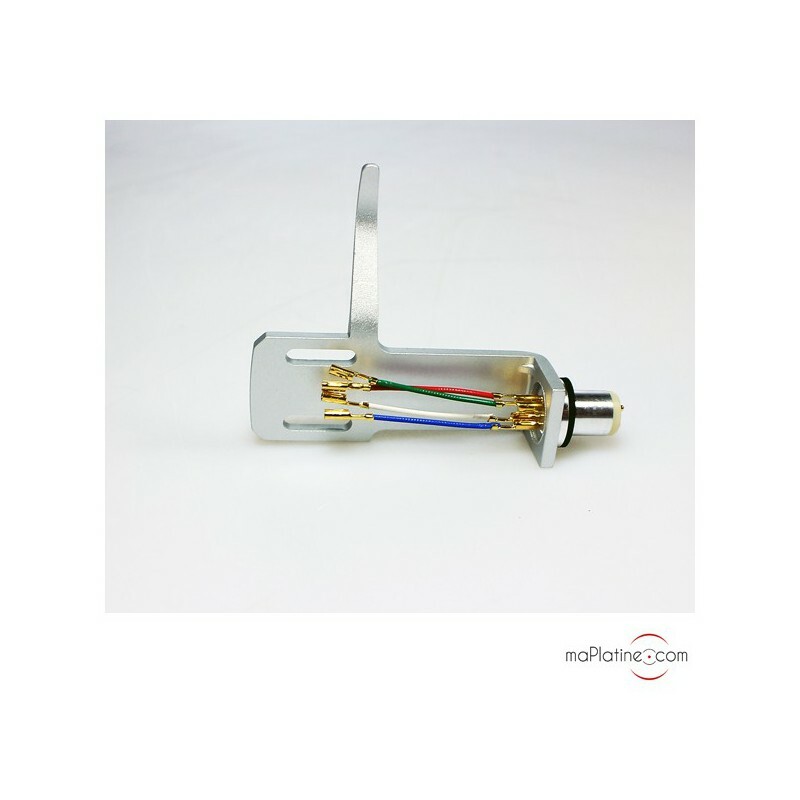 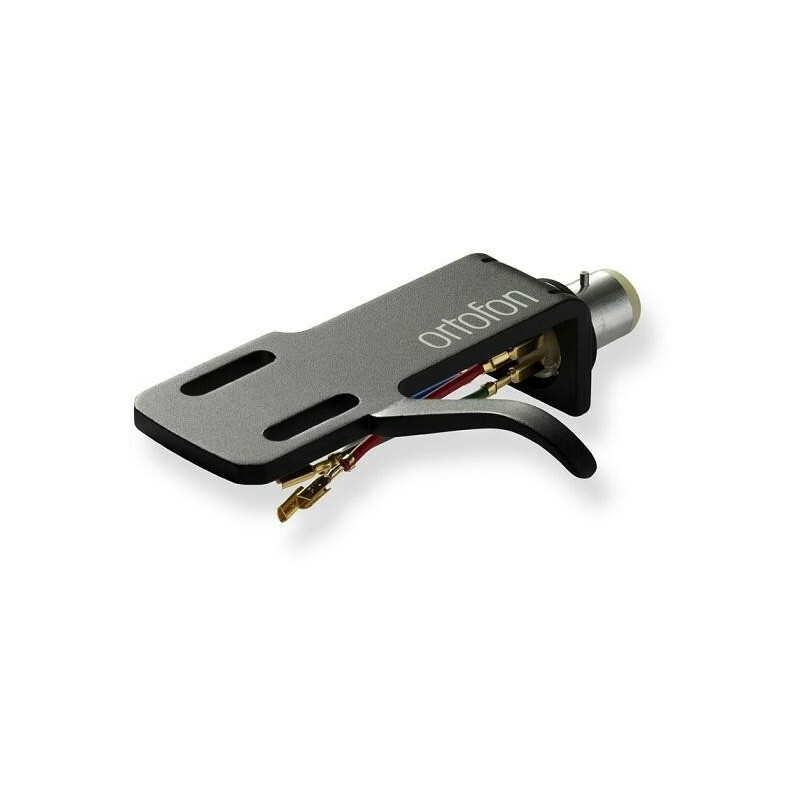 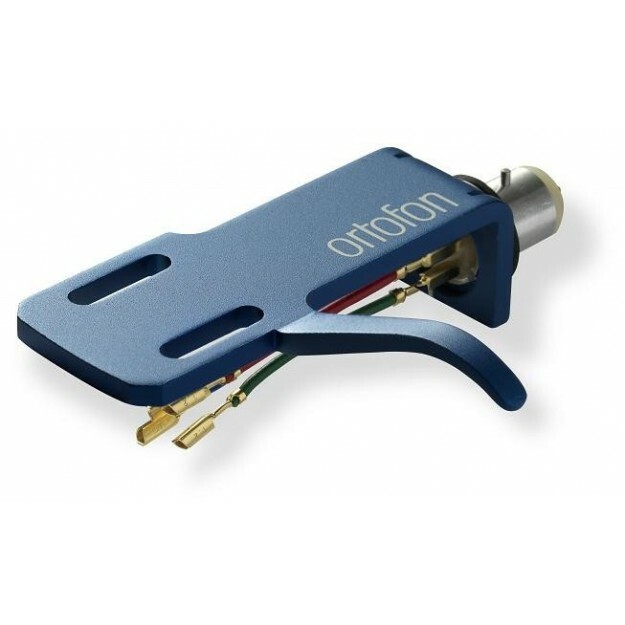 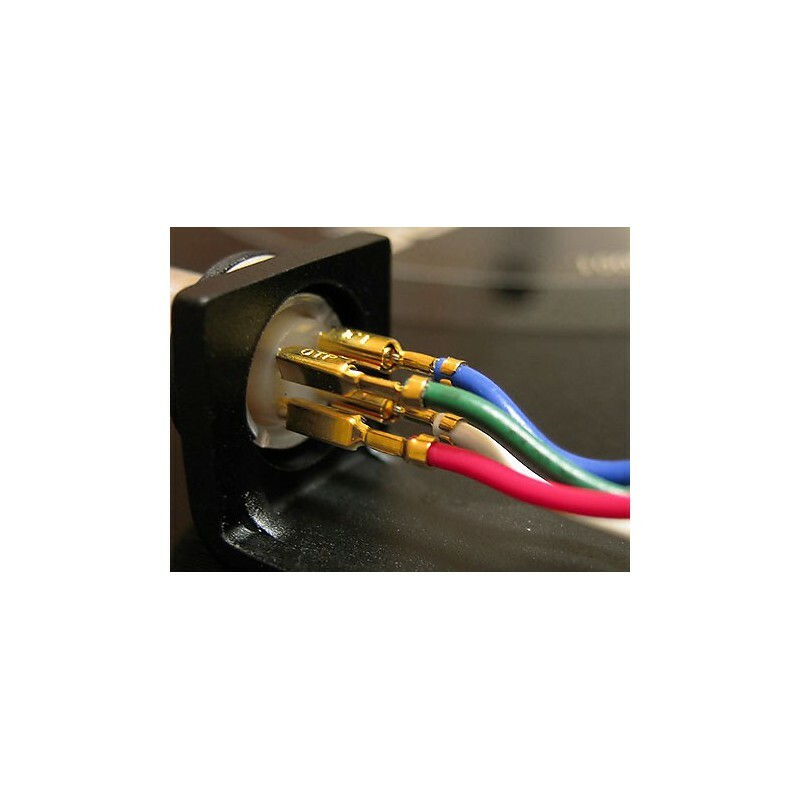 This Ortofon SH-4 headshell was specially designed for use with the cartridges of the manufacturer's 2M range. 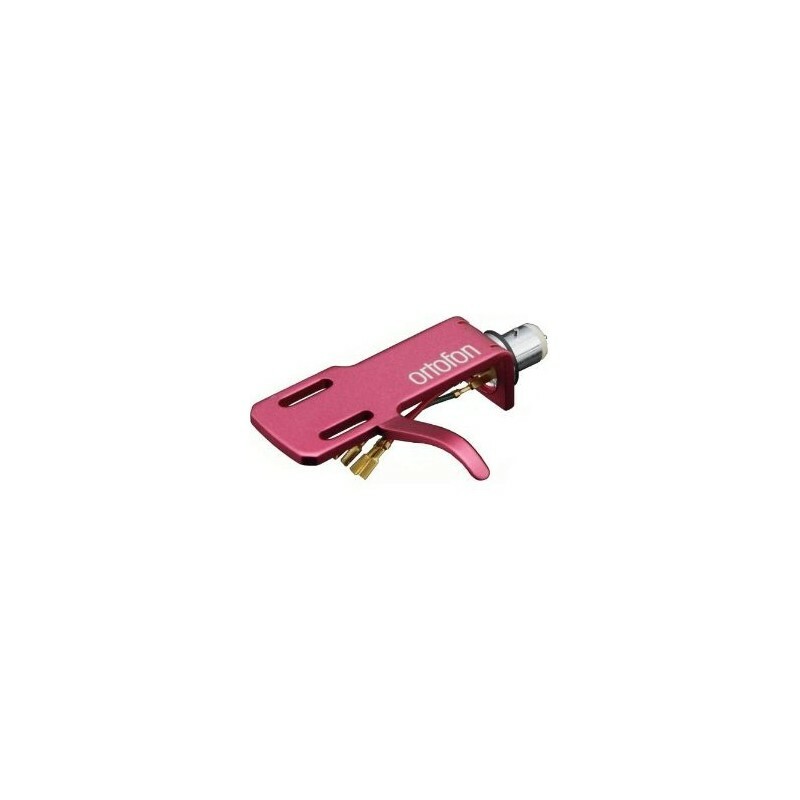 It is made using aluminium and available in four colours: Black, Blue, Silver and Pink. 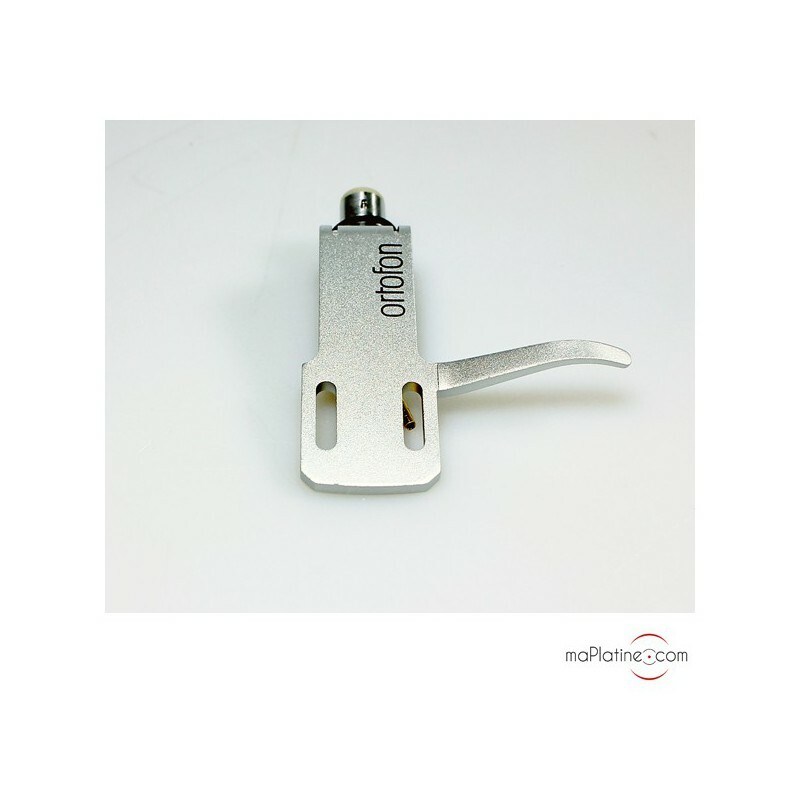 The design makes it very ergonomic and easy to handle. 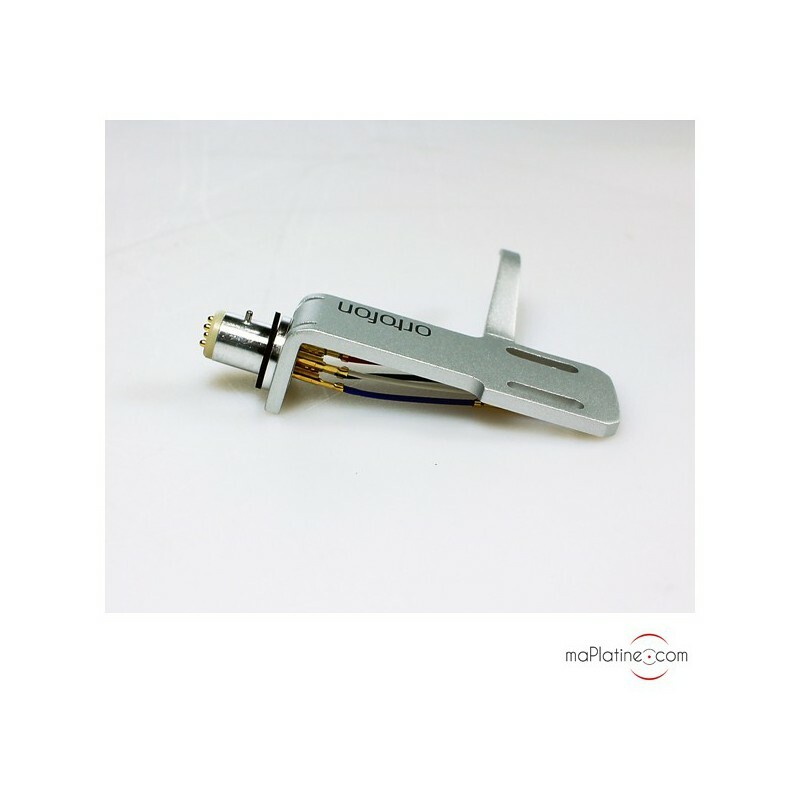 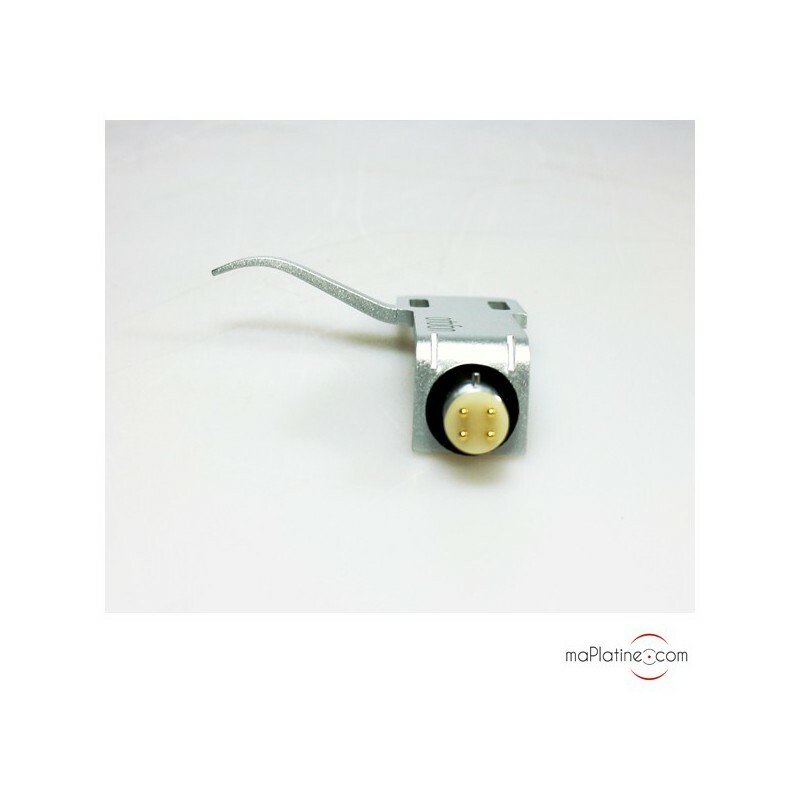 Its weight (9.4 g) makes it particularly suitable for lightweight tonearms but also for DJ turntables that are often equipped with poor headshells. 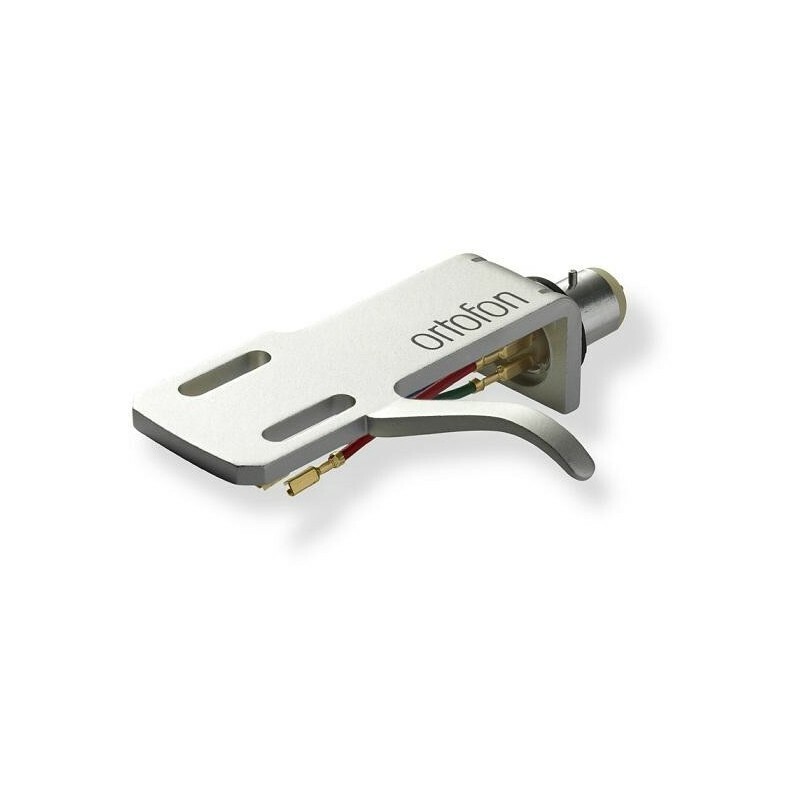 At this price, it is a benchmark in the range, see above.